You know that a residence is very old when it has ‘est 704’ in its logo. In fact, although the earliest written evidence for Fulham Palace dates from 704 it was acquired by a bishop around 700 and the site has evidence of occupation dating back much longer than that, with Neolithic, Iron Age and Roman artefacts uncovered here. Originally the country home for the Bishop of London, the Palace later became their main abode – the last bishop to live here was Bishop Stopford, who moved out in 1973. 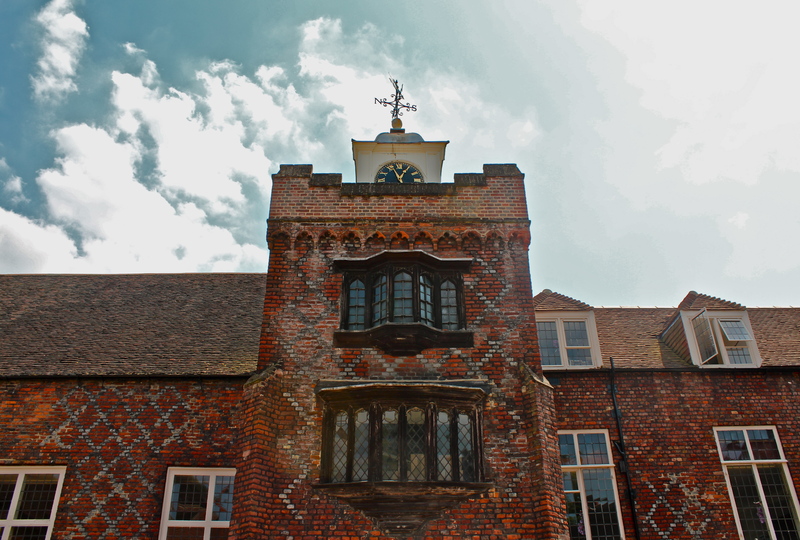 Today Fulham Palace is open to the public and you can wander around a number of rooms at your leisure, including the Great Hall (circa 1495), which was re-panelled in the 19th century from recycled materials including an old communion rail. Or you can have lunch in the cafe that was once Bishop Howley’s Georgian drawing room. 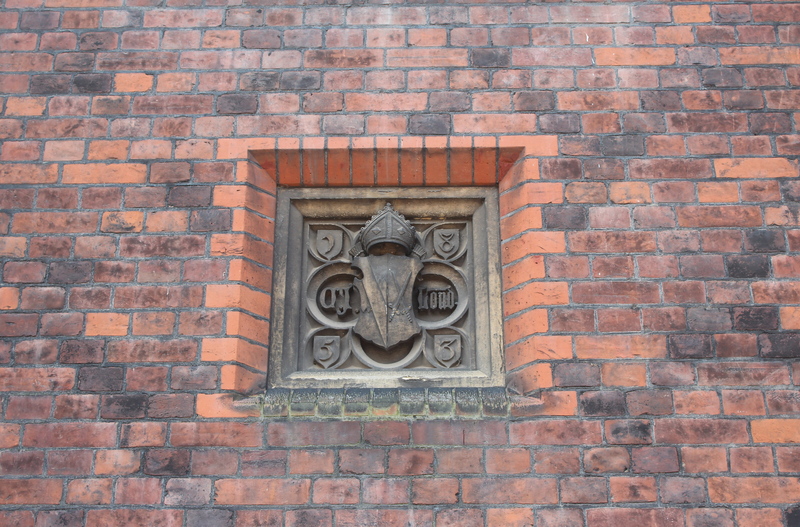 There is also a small museum covering the history of Fulham Palace. The moat (now dry) that encircles the property was once the longest domestic moat in England. Both the Palace and the grounds have been altered over the years by the different bishops in residence, who have left their various marks upon it. 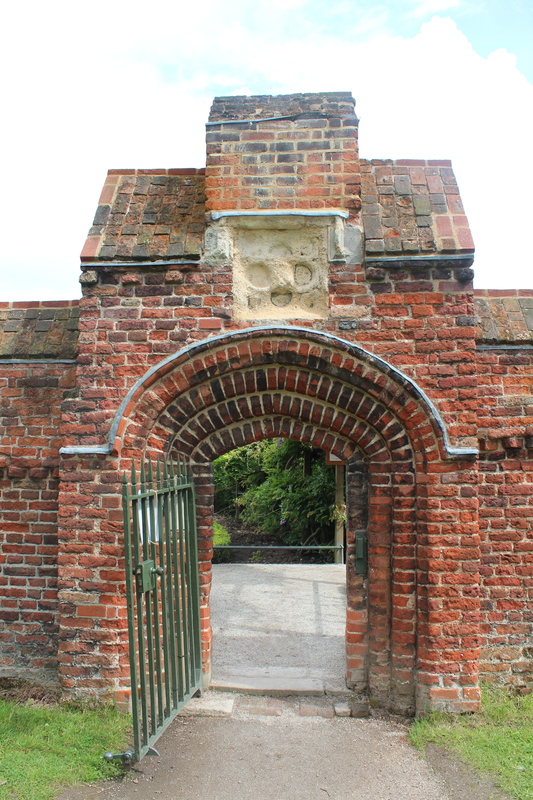 Fulham Palace is understandably excited about recent happenings in its walled garden, originally landscaped in its current form by Bishop Terrick (1764-1777), although the Tudor entranceway (pictured below) signifies an older version. It is currently being restored and was re-opened to the public on the 27th of May. 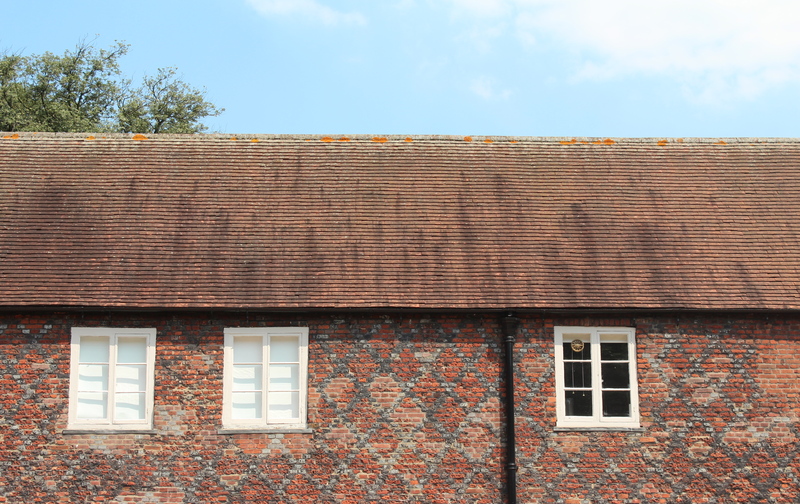 The restoration is still in progress, giving visitors the opportunity to see a partial ‘before’ picture. Bishop Blomfield’s knot garden – planted in the colours of his own coat of arms and replicating his original 1831 design – is complete and a new greenhouse has been built on the exact footprint of the original. Bee boles – holes along the outside of the walls once used to attract bees, not only for their honey but to pollinate the walled garden’s fruit trees – have just been uncovered after being bricked up for over a century. I don’t know about you, but when I hear about an archaeological dig I tend to think about bones and dead bodies. However, the purpose of the archaeological dig currently taking place in the walled garden is to uncover remnants of previous garden design, so as to inform plans for the restoration. 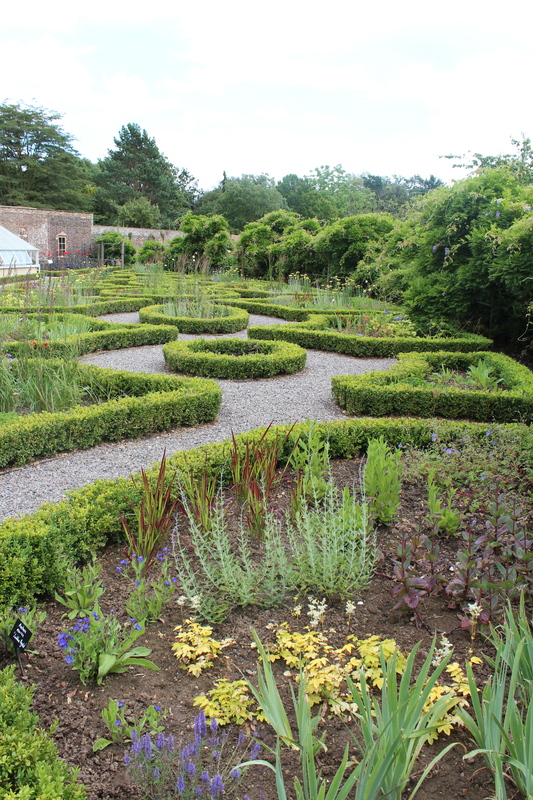 They are seeking hints and patterns of previous planting, formal beds, paths, statuary and the like. As well as a girl guide’s badge (from the days when lunches for guides where hosted here), they have also uncovered Victorian plant labels, children’s toys and buttons from the clothing worn by former gardeners. The dig has been a community one, with volunteers joining in from the local area and schools. The dig has recently been extended until the 10th of August, so you’ve still got time to join in if you’re interested. 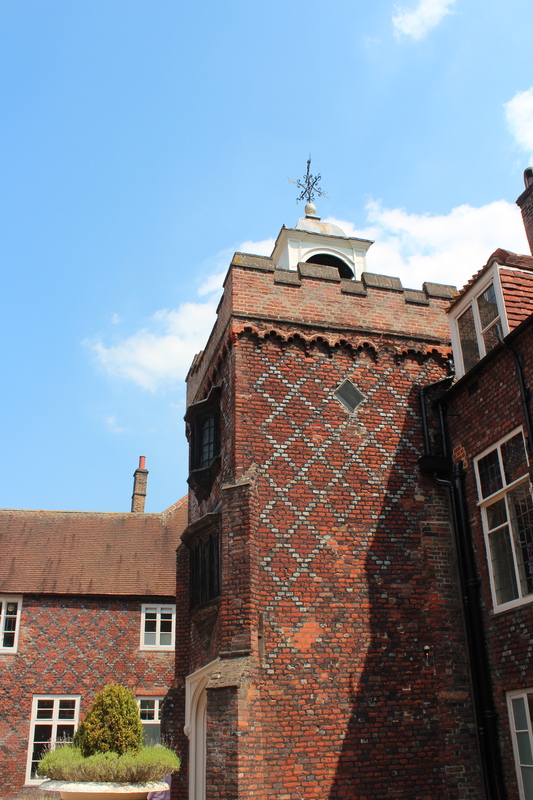 Fulham Palace also offers historical walks and garden tours, check their website for details: http://www.fulhampalace.org/ These are £5 per person, but admission to the Palace and its grounds is free. The closest tube is Putney Bridge on the District line.